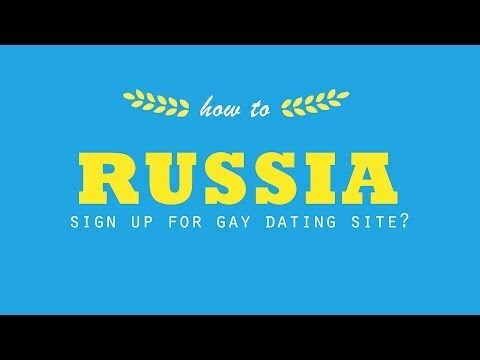 July 1 "Gay Dating Apps?" Escape One-Night Stands that leave you feeling hollow and unfulfilled! Stop searching in vain and on your own for a Long-Term Relationship of Trust, Love and Fulfillment! 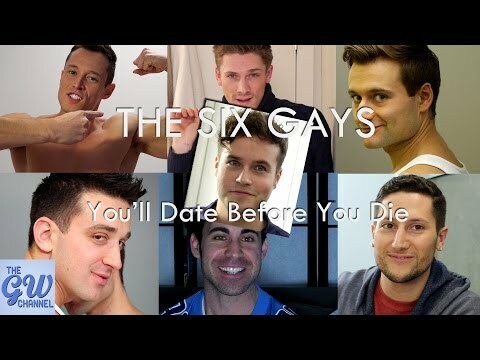 Read more at http://www.gaydatingsolutions.com.